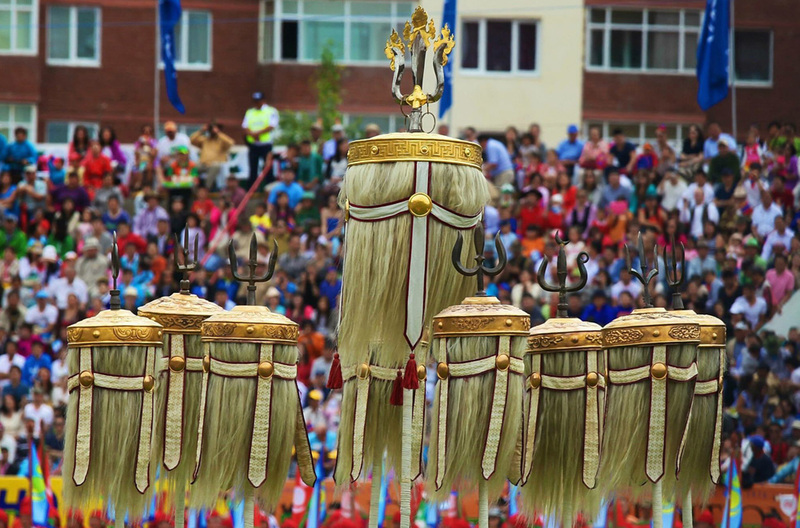 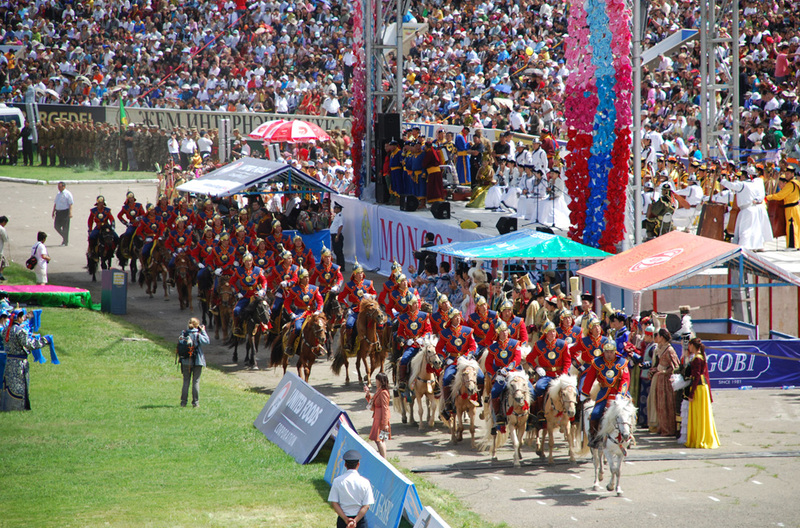 It is wonderful occasion to enjoy the world-known Naadam Festival celebrated across Mongolia for the centuries. 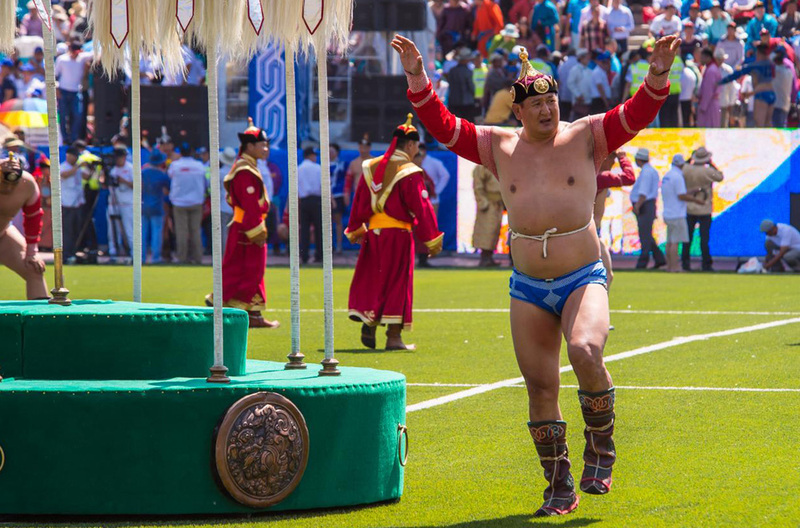 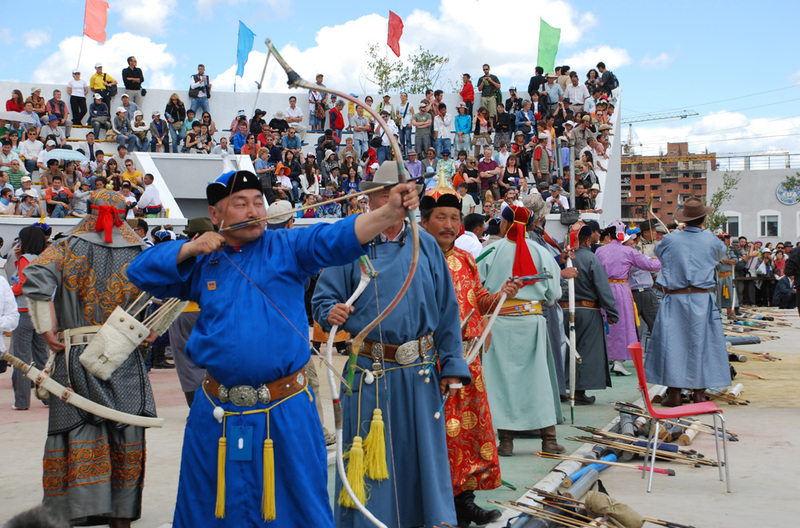 During the festival you can enjoy watching the traditional main sports games of Mongolian folks, including traditional wrestling, ankle bone shooting, traditional archery and horse racing competitions. 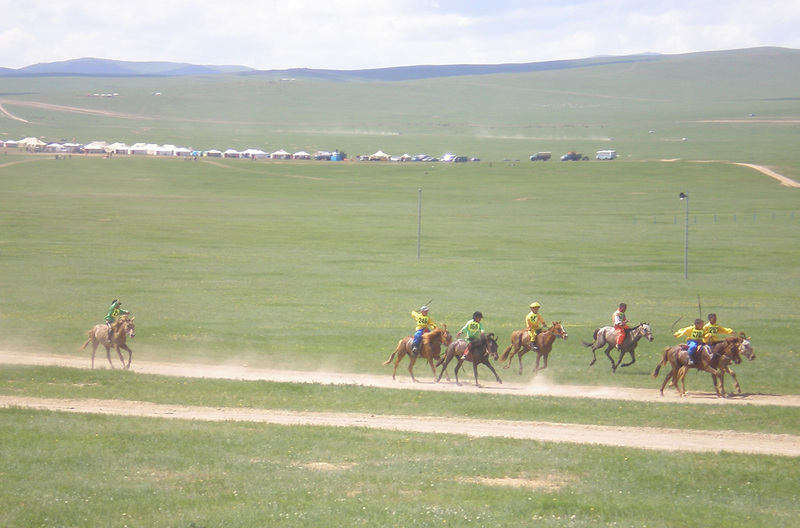 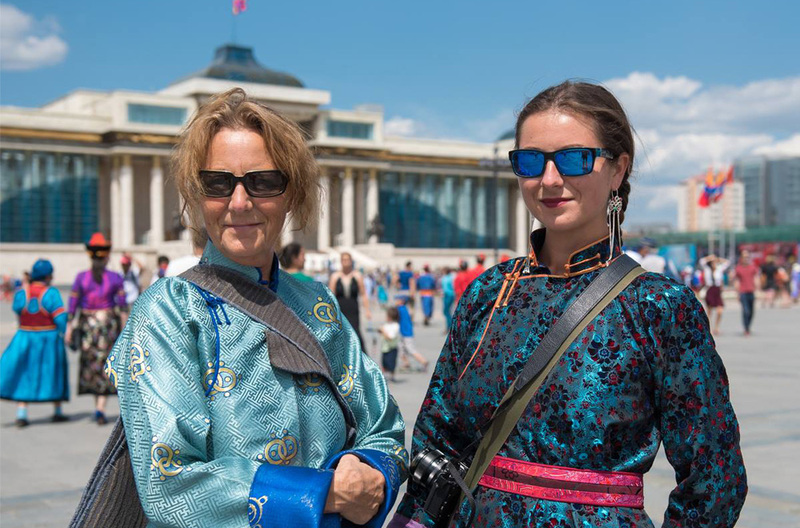 A great chance to experience tradition and culture of Mongolia.